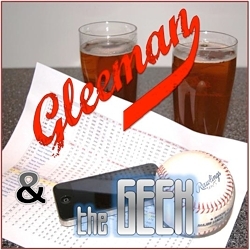 • Reminder: Gleeman and The Geek will be live on KFAN again Sunday at 4:00, shortly after the Twins-Royals game. Taking calls from listeners went well last week, so we'll probably do that again if you feel like listening live on 100.3-FM or KFAN.com instead of waiting for the podcast. • Josh Willingham welcoming his son into the world is pretty damn cute. • According to the New York Post a "highly intoxicated" Delmon Young was arrested and charged with assault late Thursday night. And not only did the incident occur on the six-year anniversary of his 50-game suspension for throwing a bat at an umpire, Young is being charged with a hate crime for "anti-Semitic remarks" during the assault. • Bobby Valentine had to redo the Red Sox's lineup Wednesday because he had no idea Liam Hendriks was right-handed and not left-handed. And then they clobbered him anyway. • In addition to the "Mr. Irrelevant" title and a celebration at Disneyland the last pick in the NFL draft now also gets ... well, let's call it a date. • Picture of the week: Louis C.K. meets Hillary Clinton, with photo-bomb by Amy Poehler. • Mila Kunis has made headlines for all the wrong reasons lately, but thankfully the Official Fantasy Girl of AG.com still looks like this at a photo shoot and like this at the airport. • Chuck Klosterman bravely attended Creed and Nickelback concerts on the same night so he could write about the experience for Grantland. • I'm pretty much obsessed with weight loss after being fat for most of my life and losing 150 pounds in one year, so Tara Parker-Pope's lengthy New York Times article was fascinating. • Speaking of which, it's been a while since the last Fat-O-Meter update: My new goal is to have lost more pounds than my current weight. I started at 355 pounds on March 7, 2011 and now I'm 188 pounds, so the goal is to weigh 177 pounds compared to 178 pounds lost. And most of Miller's teammates, including the injured, in-street-clothes Ricky Rubio and Kevin Love, wore headbands to honor him. • It turns out not speaking Spanish really hurt Kyrie Irving's case for Rookie of the Year. • Court Vision is a great website for "examining the NBA through spatial and visual analytics." • On last week's Gleeman and The Geek episode I talked about playing basketball for the first time in five years and how depressing it was. One of my former teammates chimed in with a glowing scouting report on my old skills: "Undersized 4, no left hand, ugly jump shot." 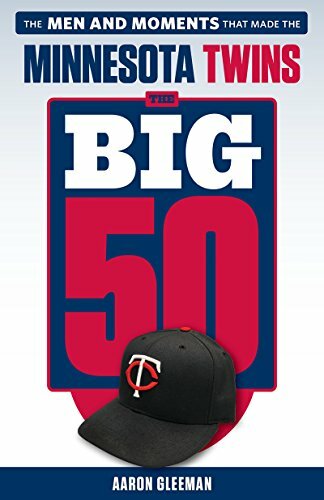 • Kerry Ligtenberg, the former Gophers pitcher who went from the independent league Minneapolis Loons to closing for the Atlanta Braves, is the St. Paul Saints' new pitching coach. • Watching live as this bit of baseball history unfolded was surreal. • Remember last week when I wondered what percentage of adult males could throw as hard as Jamie Moyer? I apparently wasn't the only person curious. • Chris Parmelee's life passing before his eyes, in picture form. • Kathleen Robertson is so good (and so good-looking) on the Starz show Boss that I'm willing to forgive her for bouncing the first pitch at a White Sox game. • Hanley Ramirez always wear a Nirvana shirt and a white belt when he hangs with Jay-Z. For a woman so thin to accurately describe life as a fat man is impressive. 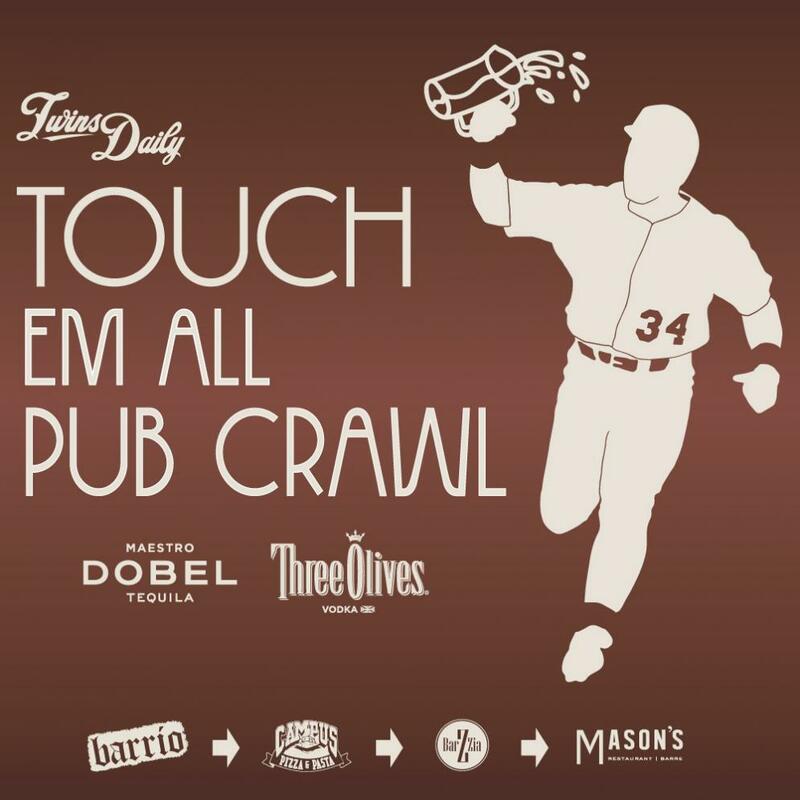 • Torii Hunter is up to his old tricks, throwing people under the bus in the media. • For years now friend of AG.com Ted Berg has been an expert at eating and writing about sandwiches, so making sandwiches on YouTube was the natural progression. • HBO sadly has canceled one of my favorite shows, The Life And Times Of Tim, after three underrated seasons. • My fellow Community fans will enjoy Gillian Jacobs' appearance on Janet Varney's podcast. • I'm hooked on HBO's new show, Veep, and it's reassuring to know that 29-year-old me likes 31-year-old Anna Chlumsky as much as 9-year-old me liked 11-year-old Anna Chlumsky. • If you don't like Astros second baseman Jose Altuve we can't be friends. • My cousin Josh Gallop had a 0.90 ERA and 13-to-1 strikeout-to-walk ratio for the Hopkins sophomore team, so they moved him up to the junior varsity squad. I've already put in a request with Baseball America editor John Manuel for a cover story. • Netflix recommendation: The Messenger, starring Woody Harrelson and Ben Foster.